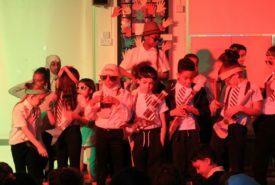 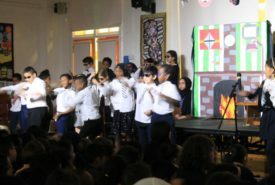 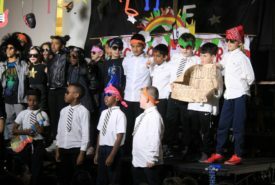 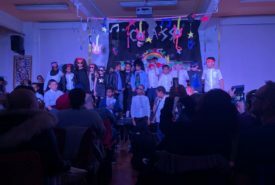 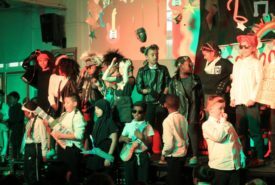 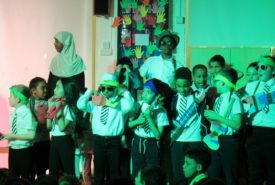 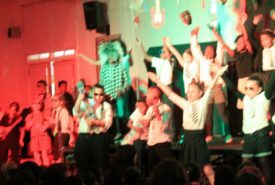 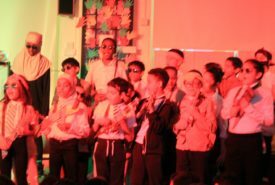 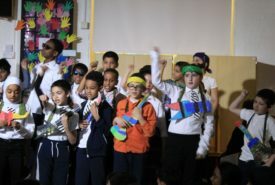 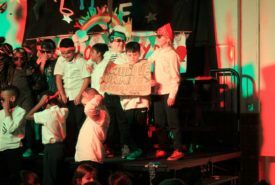 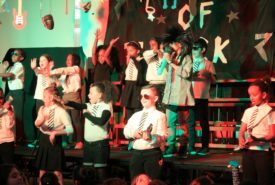 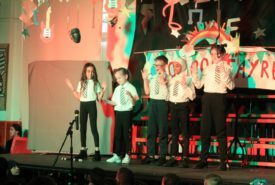 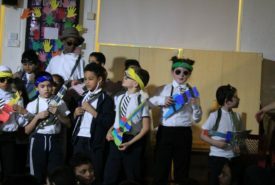 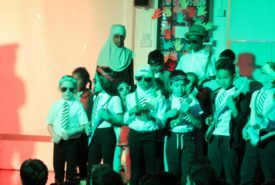 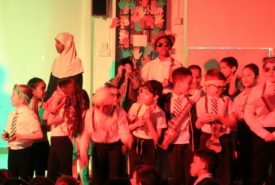 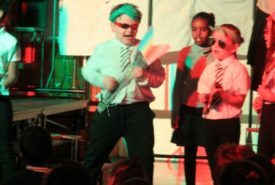 We could not be more proud of our wonderful Year 4s for putting on such a fun and entertaining show. 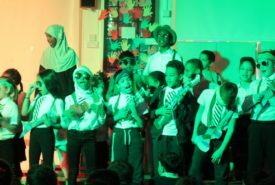 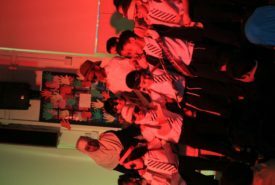 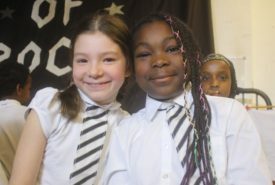 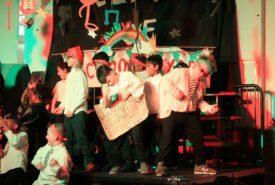 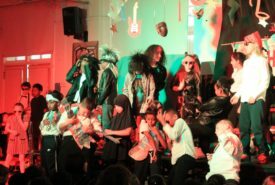 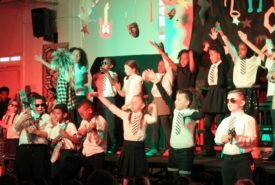 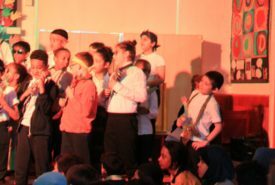 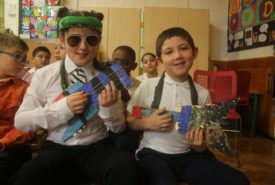 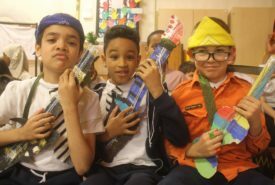 It was a joy to see how much the children enjoyed putting the show together, their enthusiasm has been infectious! 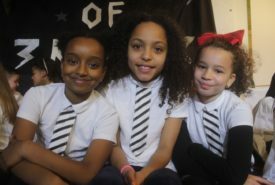 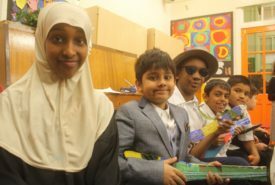 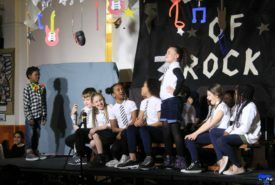 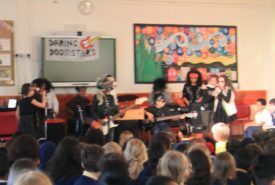 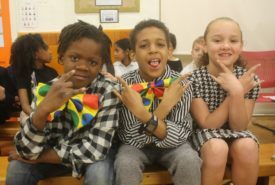 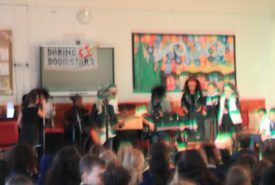 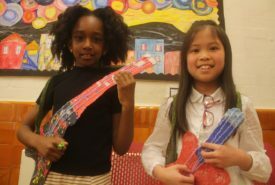 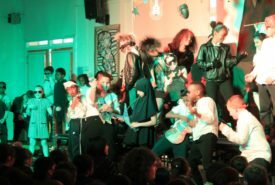 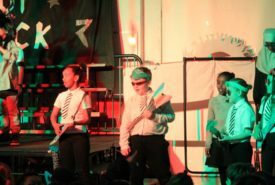 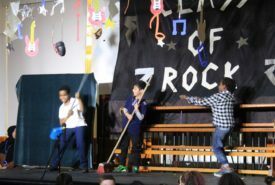 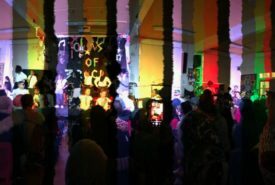 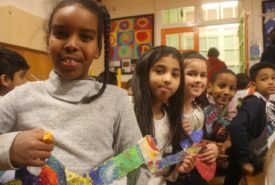 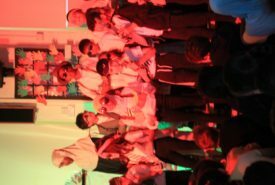 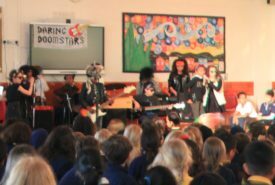 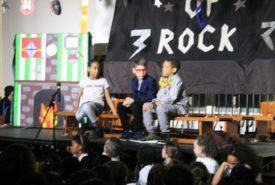 Well done too to The Daring Doomstars for being the youngest full child-only live rock band at Brecknock, you guys ROCKED! 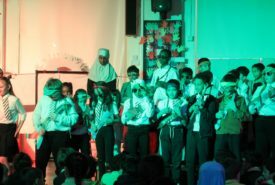 We cannot wait to hear your play again. 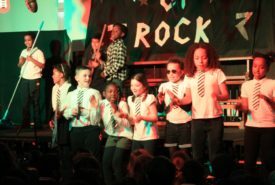 Rock on, Year 4! 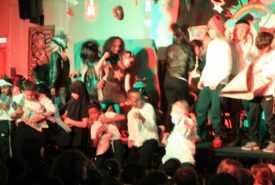 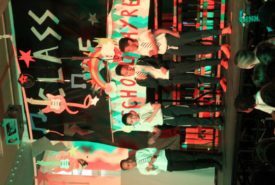 If you were unable to make the show, or would like to relive it in all its awesomeness, here is the link!